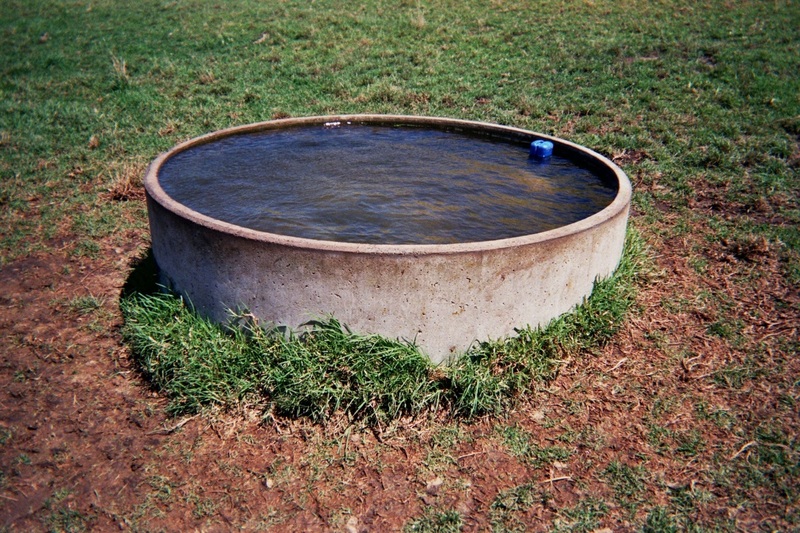 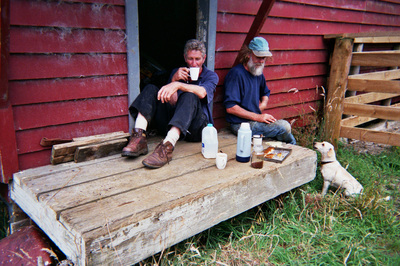 Farmlife was a project I did in 2008 exploring life behind the farm gate, from the perspective of farmers, farm workers and their families. 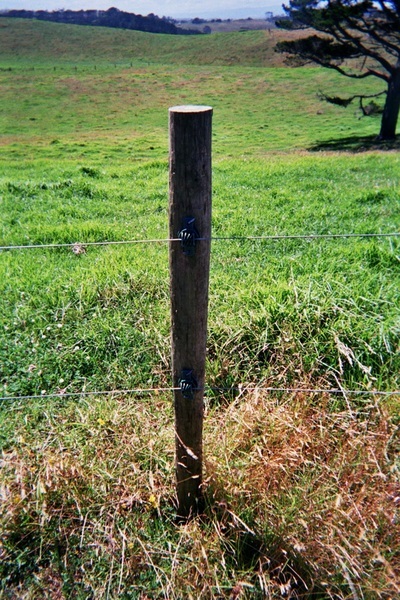 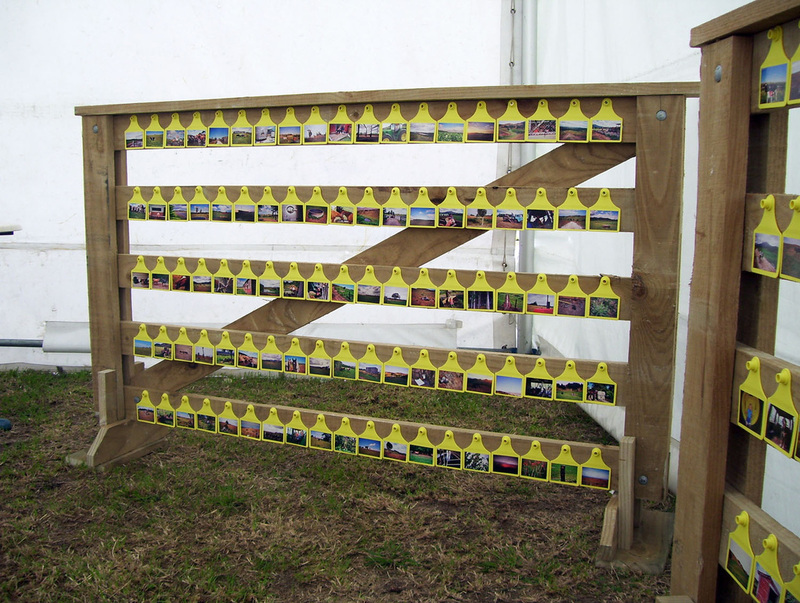 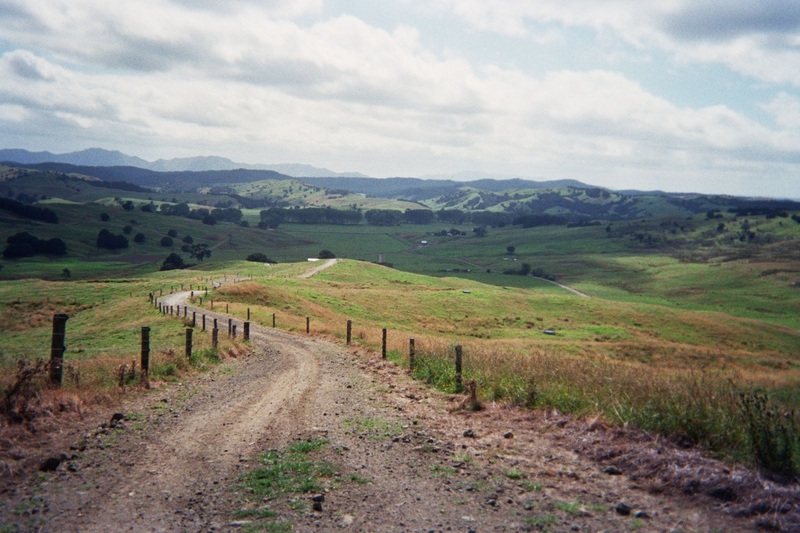 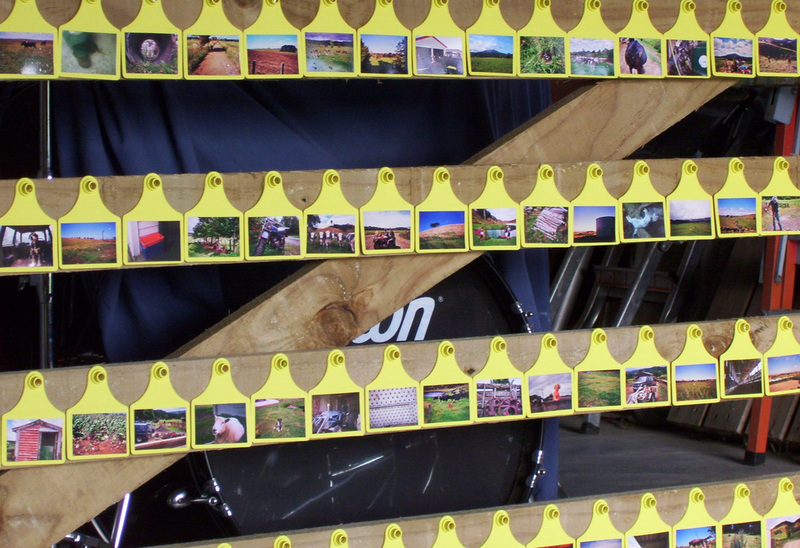 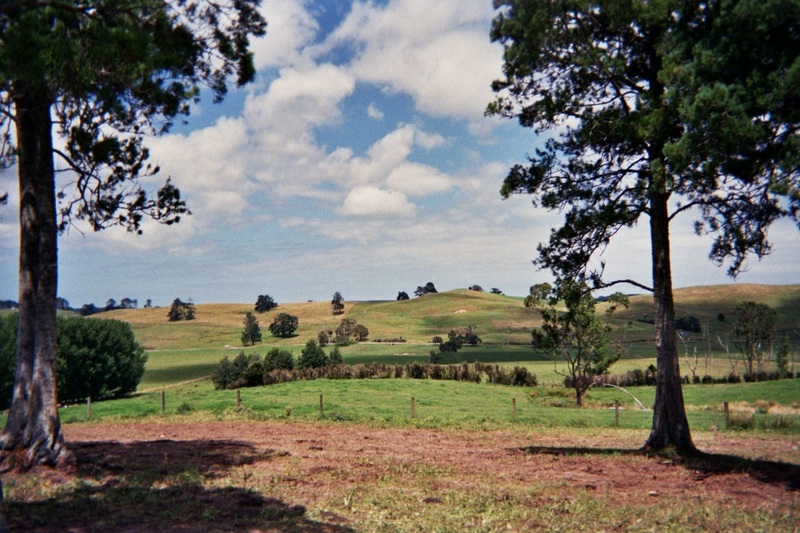 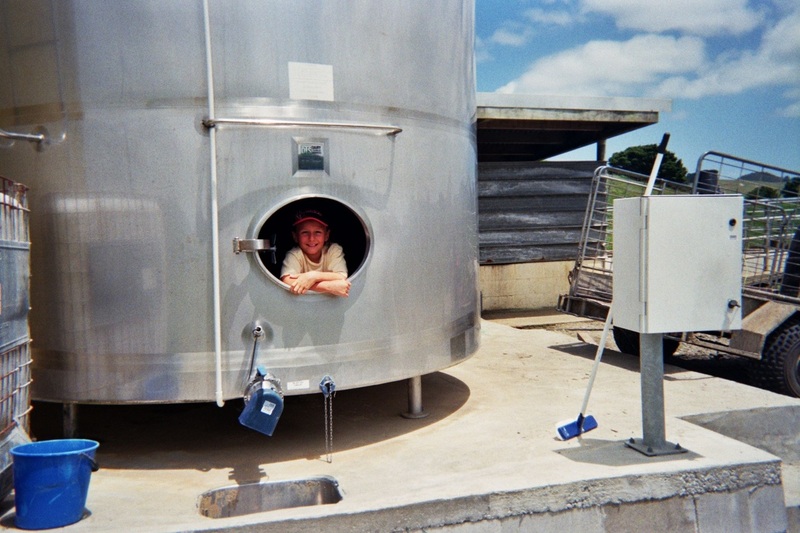 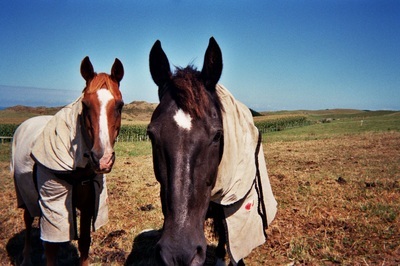 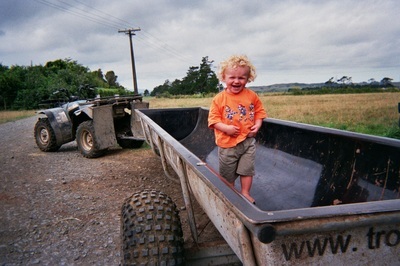 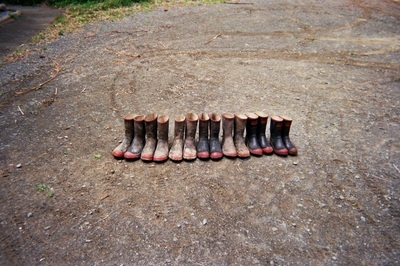 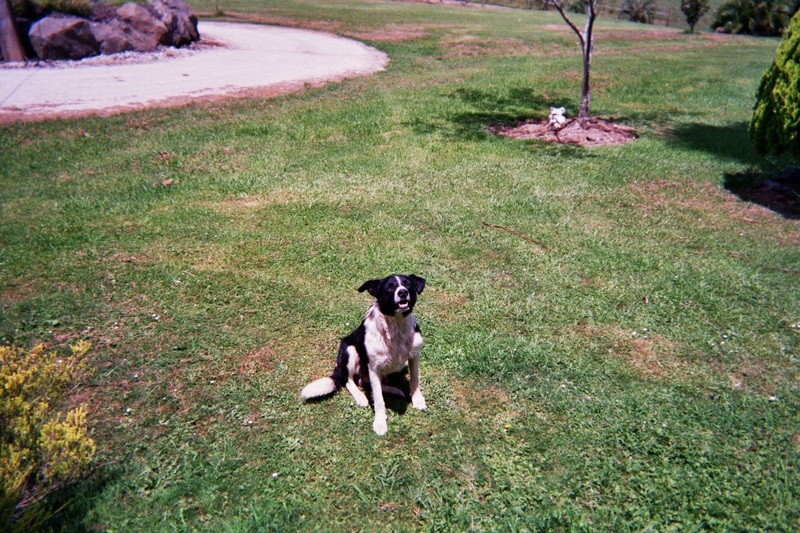 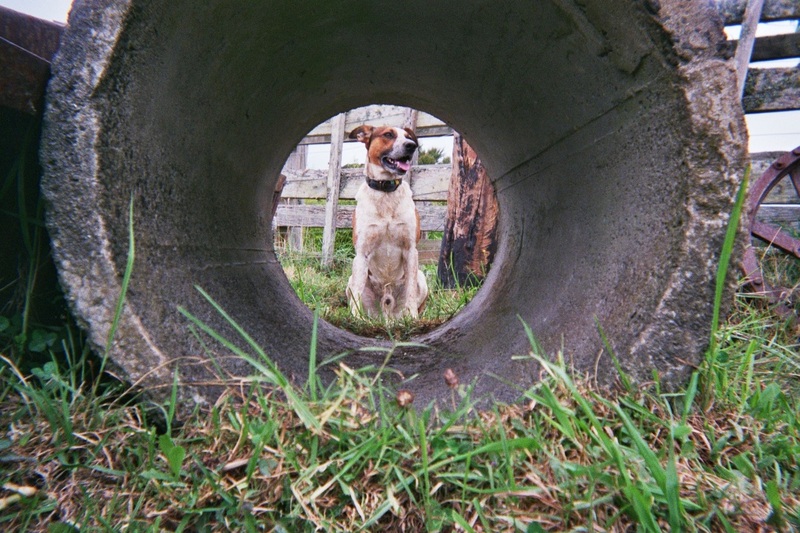 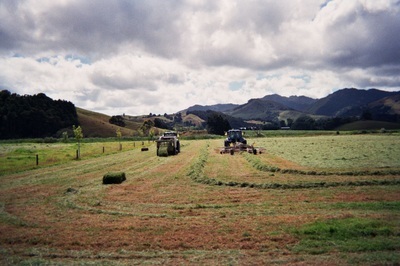 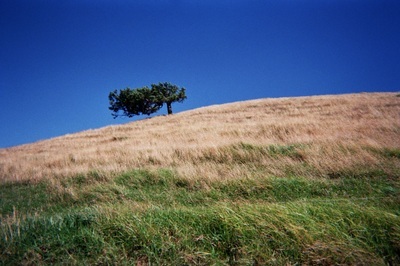 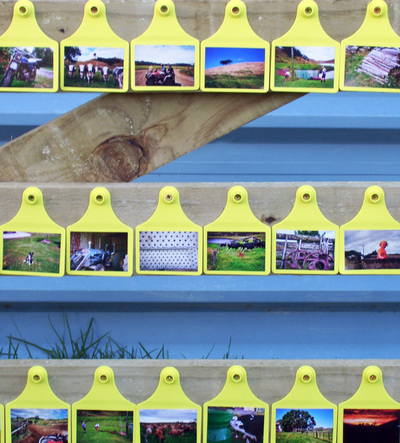 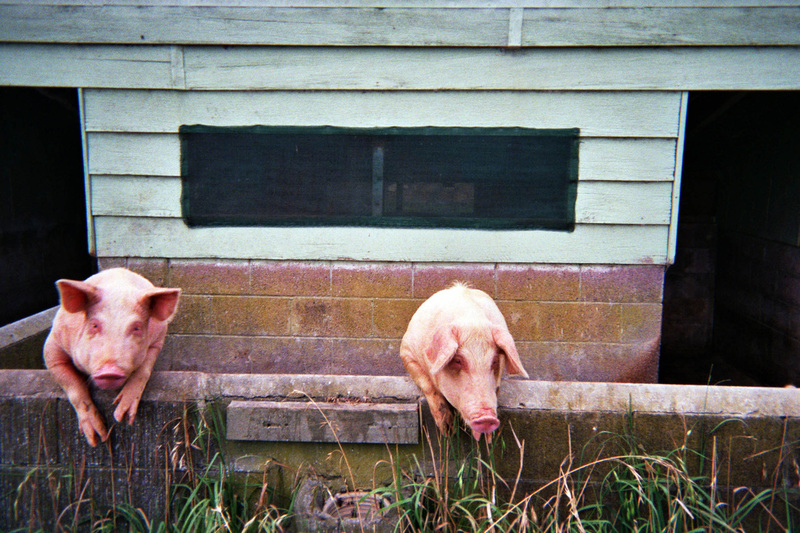 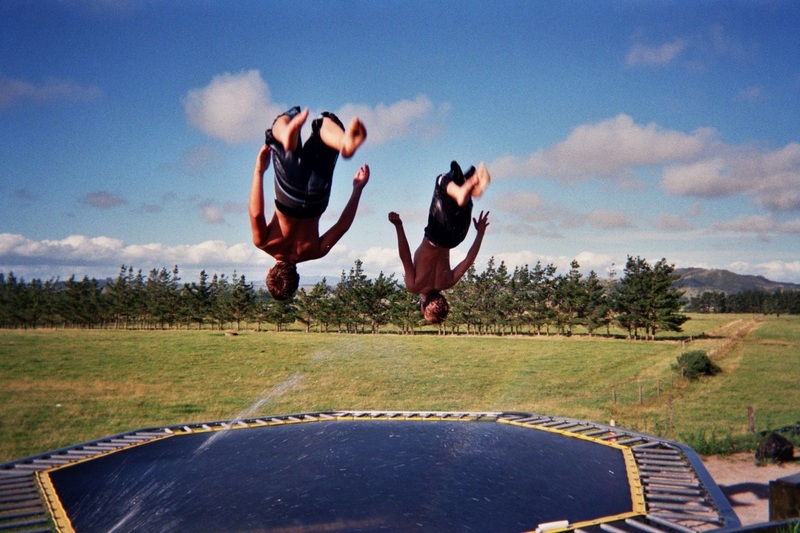 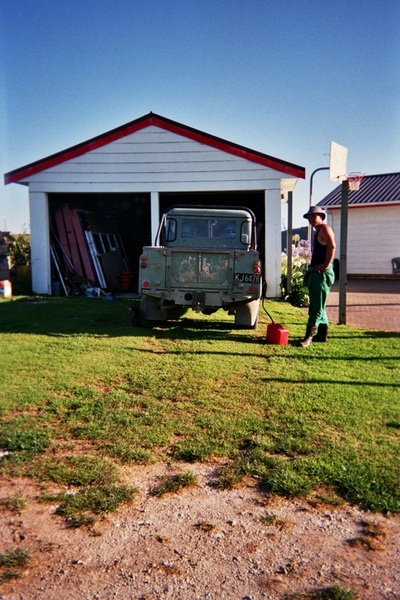 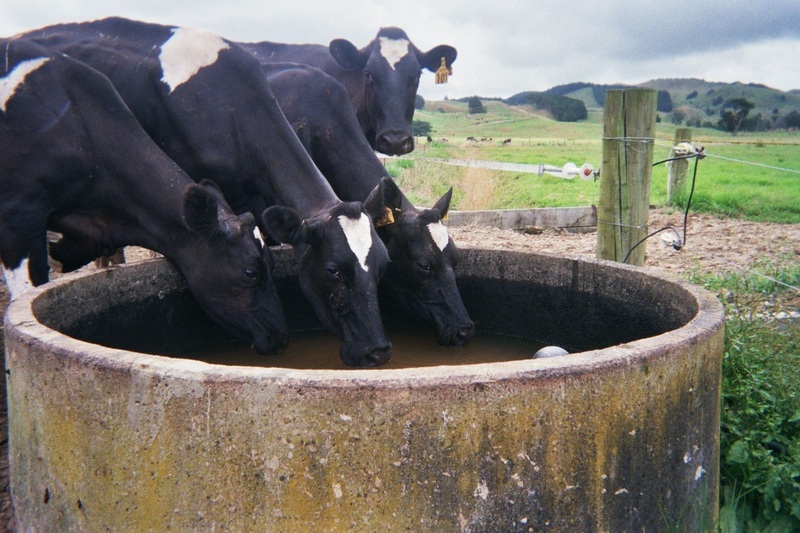 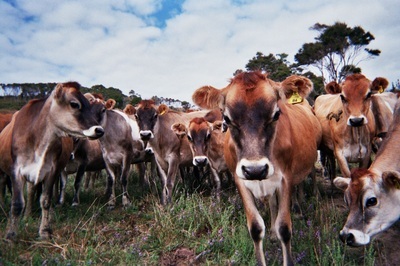 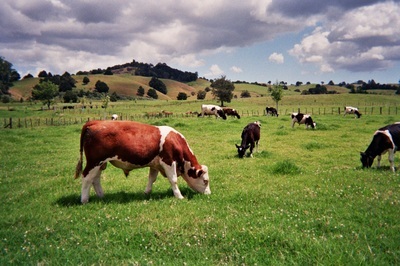 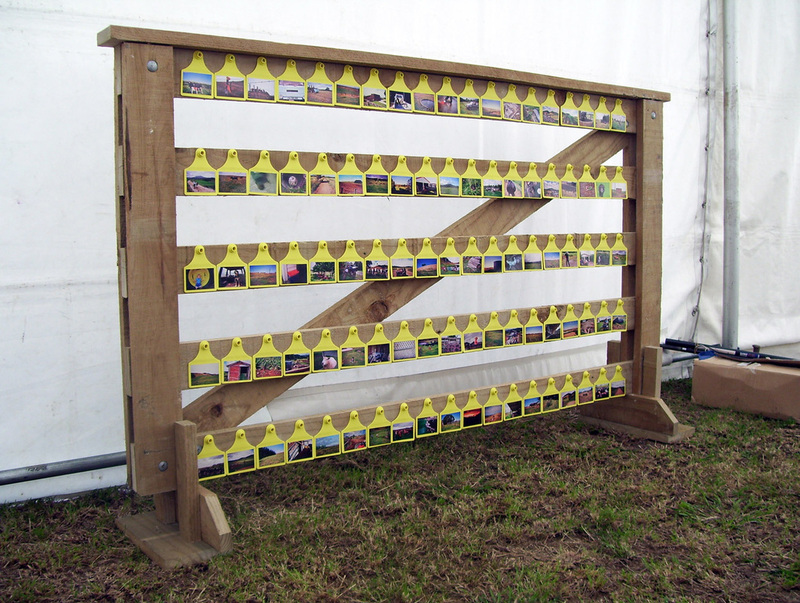 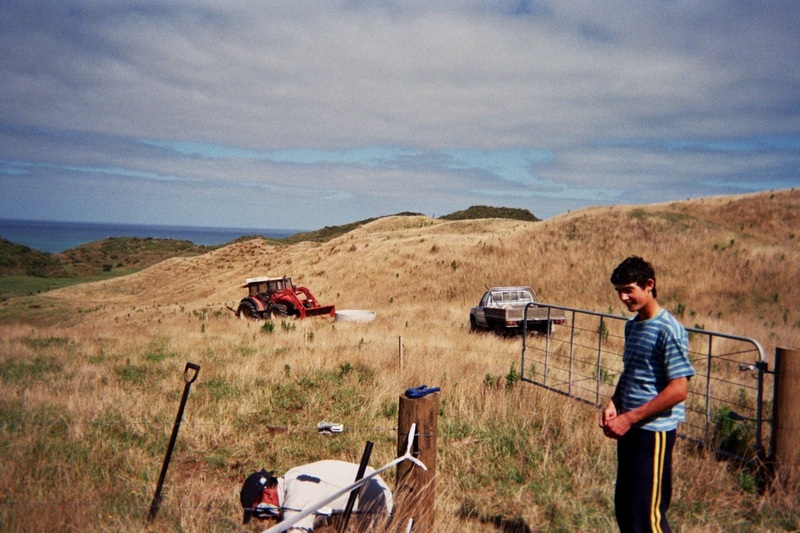 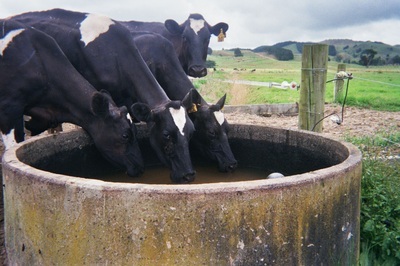 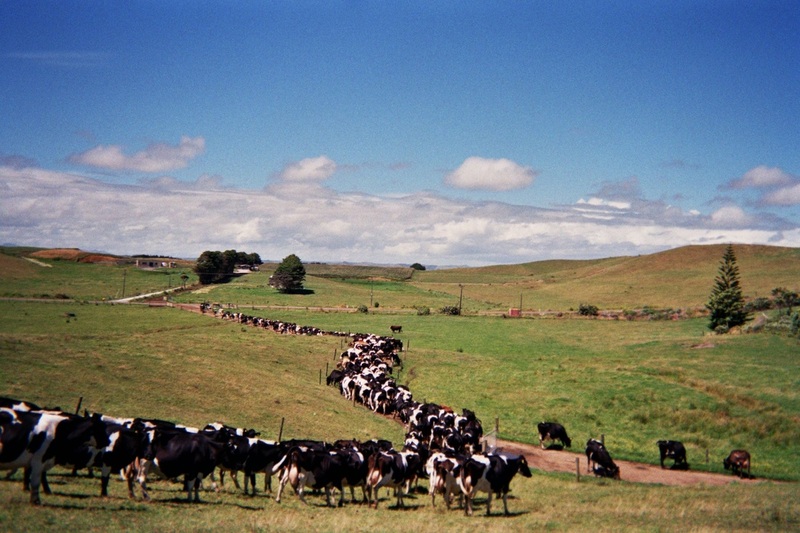 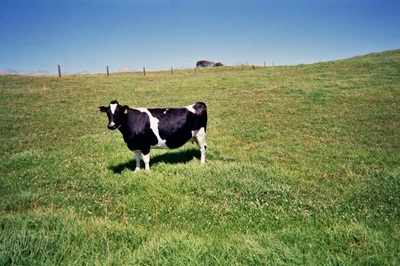 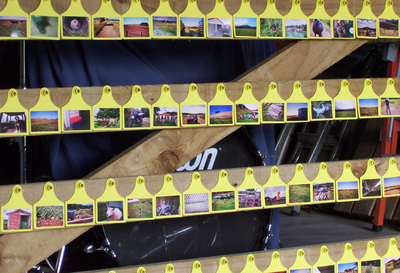 20 disposable cameras were given to farmers in the Kaipara region of New Zealand and those living and working on the farms were asked to photograph what ever they wanted, photographs from all the farms were selected and transfered to cattle ear tags and these were then displayed at the Northland Field Days, on a specially made pair of gates. The gates are now at The Dargaville Museum.